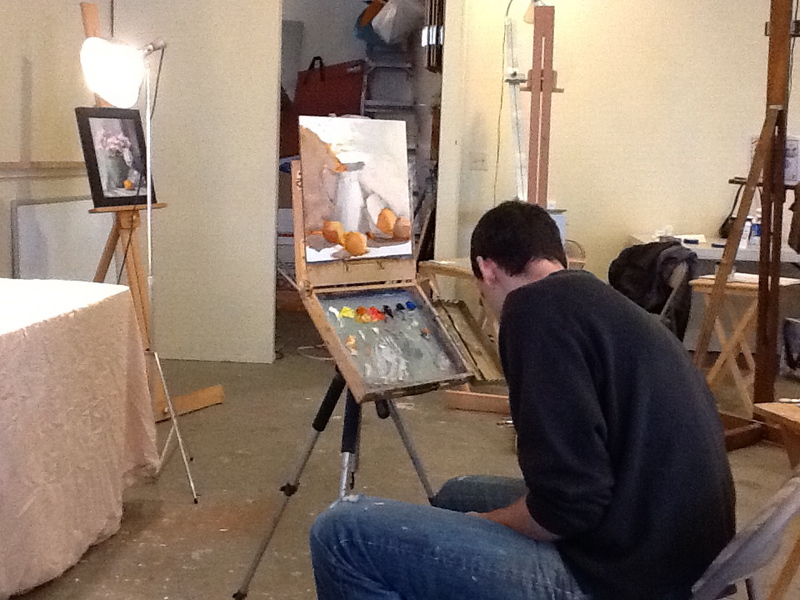 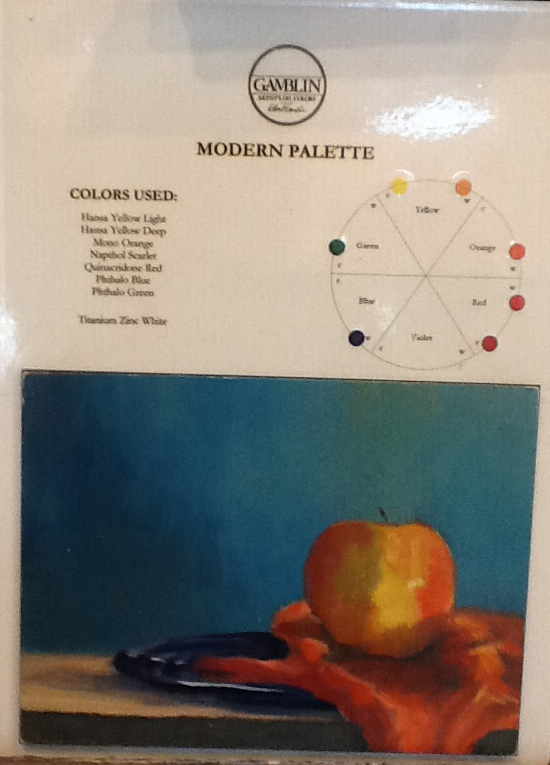 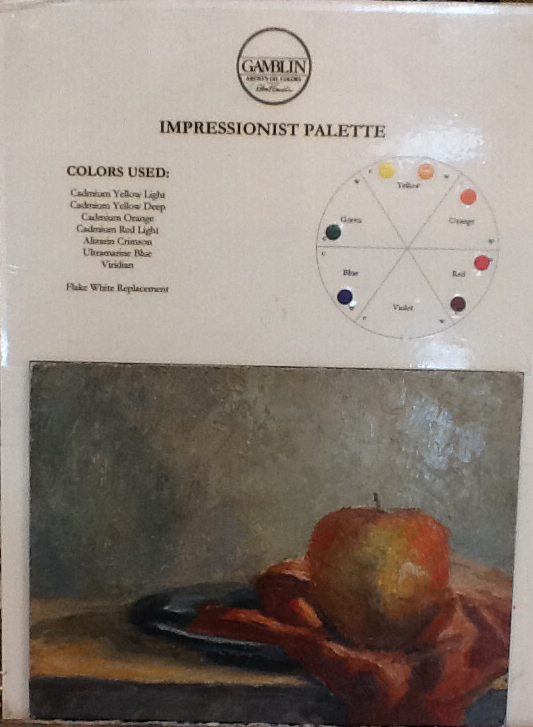 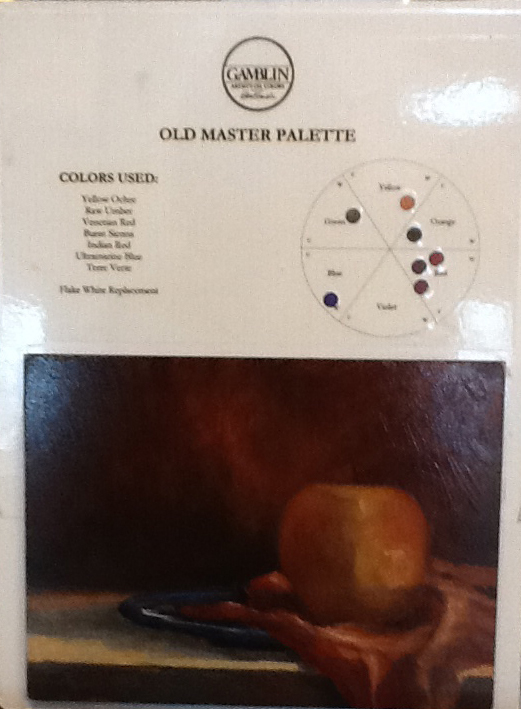 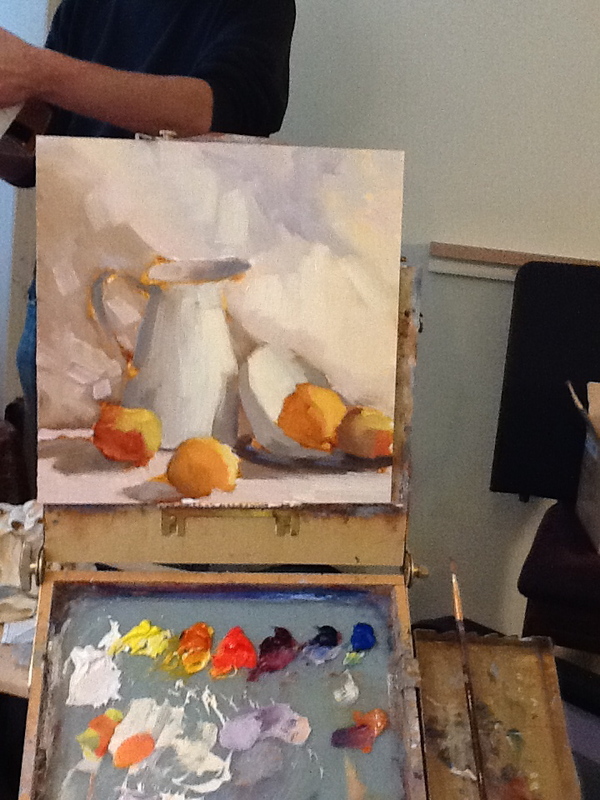 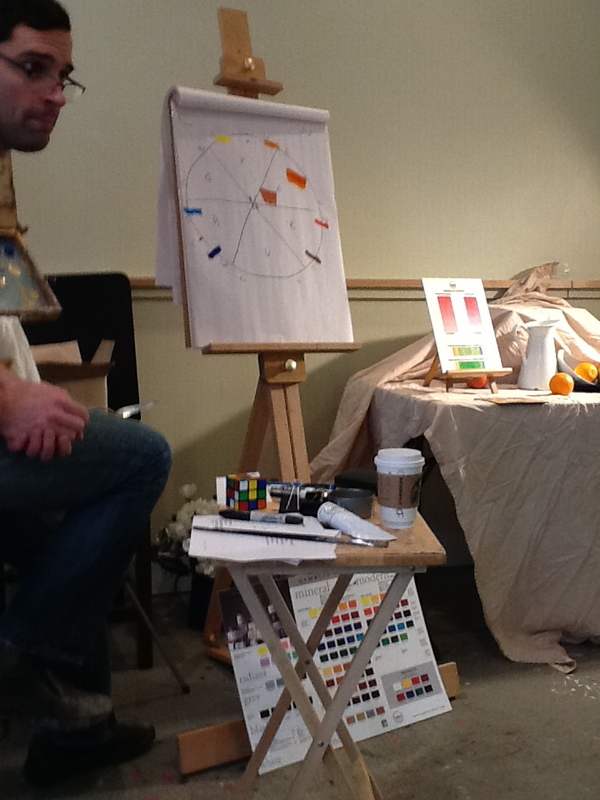 On January 19th I joined a class with Scott who is the rep for Gamblin Paint. 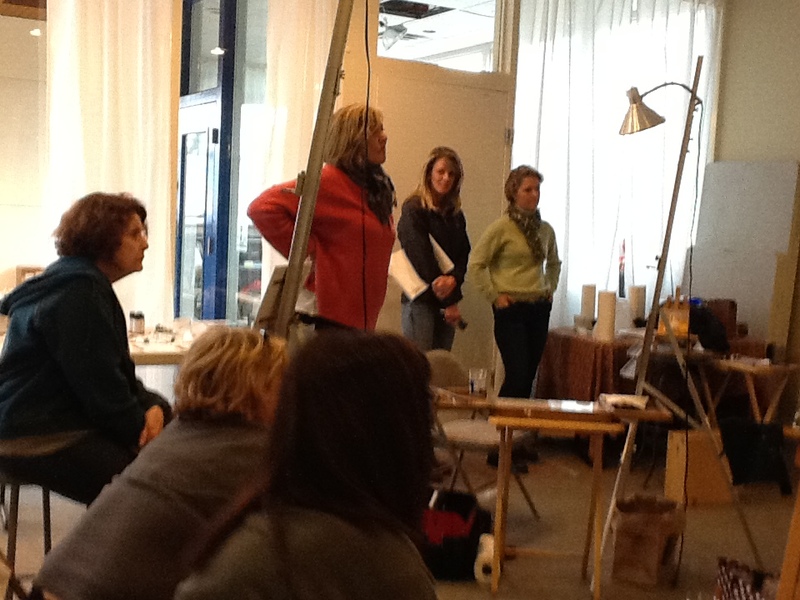 We learned lots of new techniques and products. 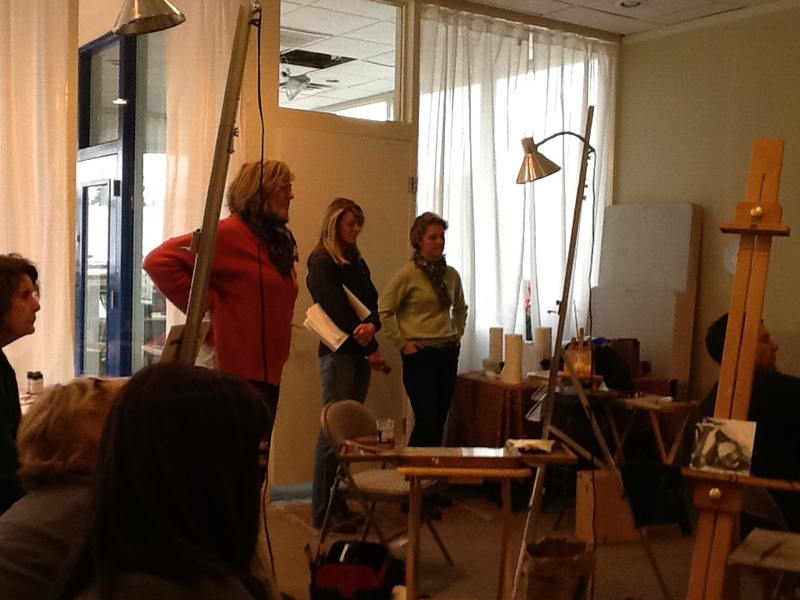 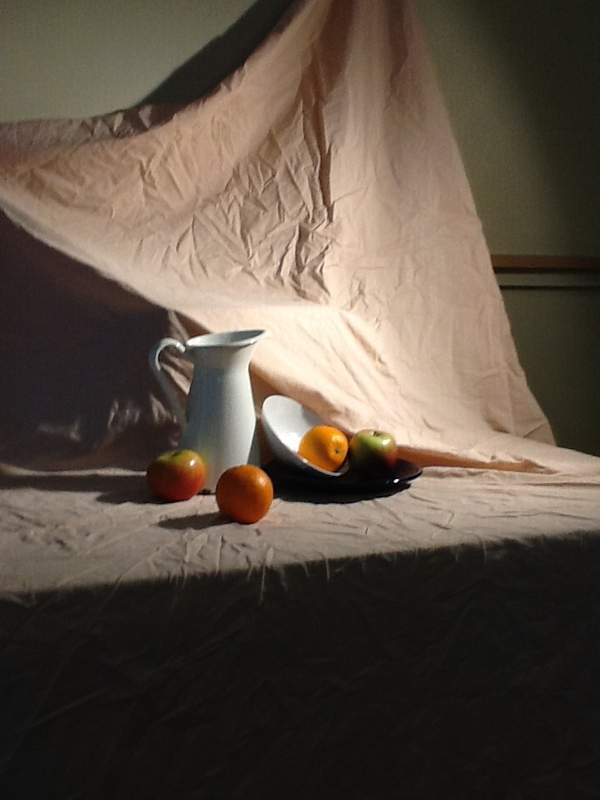 Going to post a few photos from the class.